The School Uniform Specialists have a strong reputation for delivering on our promises. We have a wealth of knowledge and experience and aren't reliant on any one supplier. When you place an order with us you can rest assured that you will not be let down. 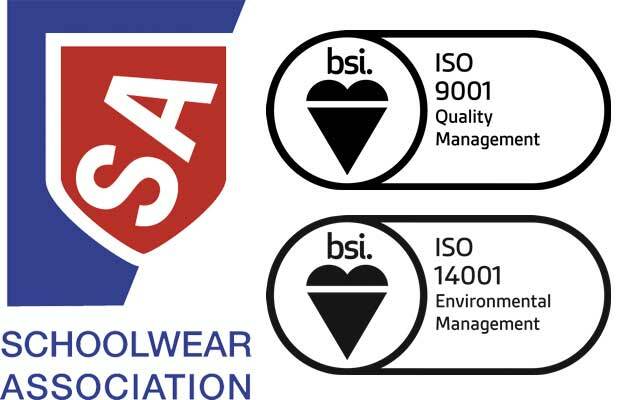 Our commitment to service delivery is backed by our ISO 9001 certification and being part of the Kingfisher Leisurewear Ltd group of companies, we have the resource to back up this commitment. We aim to deliver School Uniform orders placed online within 5 working days (our average delivery time is 2 days). Bulk orders for School Uniform usually take 10 - 15 working days from date of order (subject to stock availability). 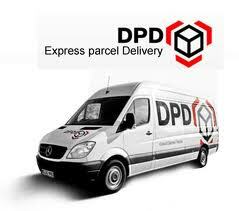 Customers are notified by email on the day of despatch and then with a 1 hour delivery slot the following morning courtesy of DPD's 'Predict' service. Your delivery must be signed for so it is important that you supply a delivery address where someone is likely to present during the day. We are happy to organise the shipment of your order overseas if required. Please don't hesitate to contact our sales team for a quotation.